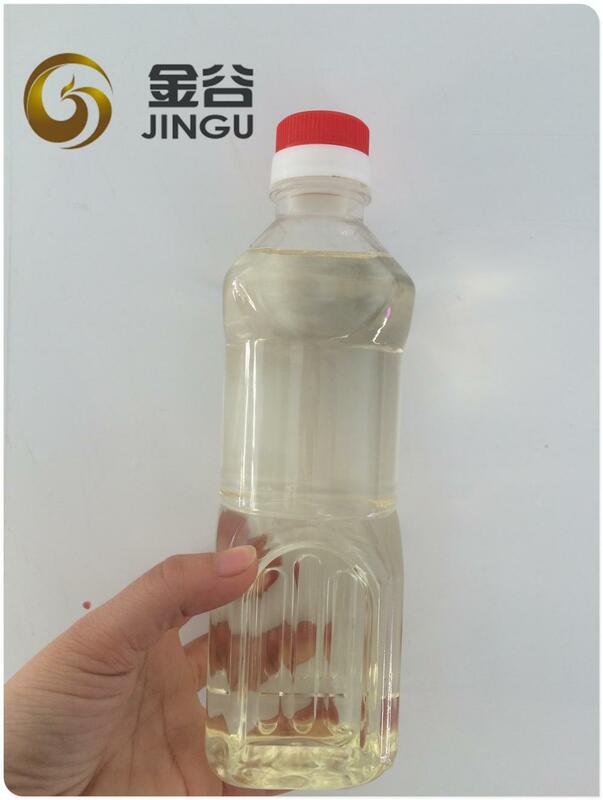 UCO Biodiesel is also named UCOME, it is a kind of biofuel. 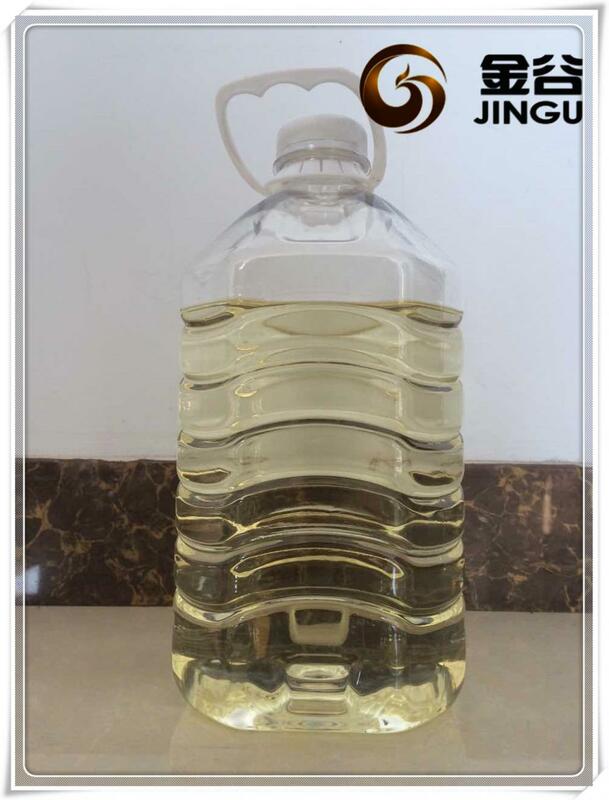 We, HEBEI JINGU is one of first batch of biodiesel manufacturers in China, and now we have got ISCC certificate and exported to Europe for many times. 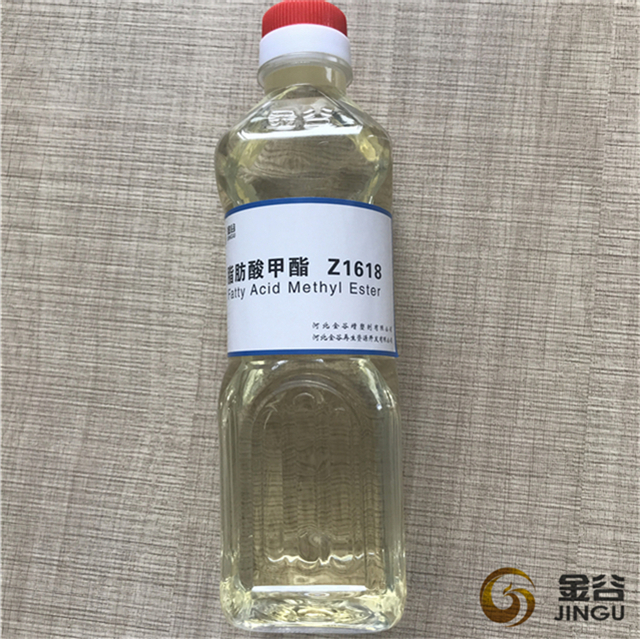 Biodiesel is made through a chemical process which converts oils and fats of natural origin into Fatty Acid Methyl Ester (FAME). 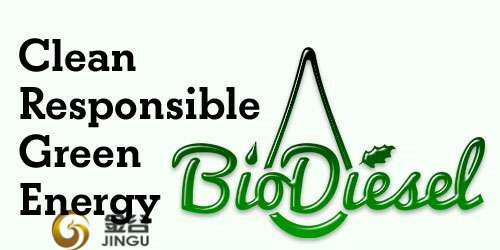 Biodiesel does not require modifications to a diesel engine to be used, you can use it directly. 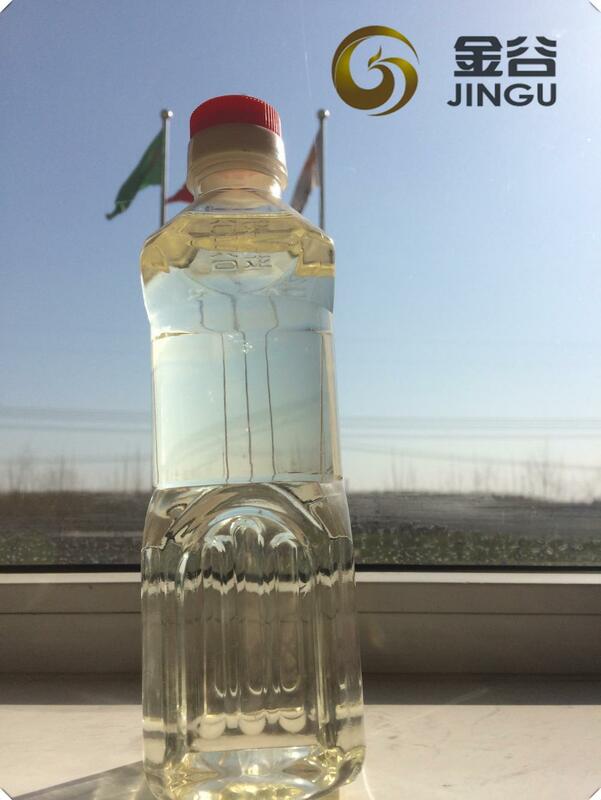 Looking for ideal Biodiesel and Biofuel Manufacturer & supplier ? We have a wide selection at great prices to help you get creative. 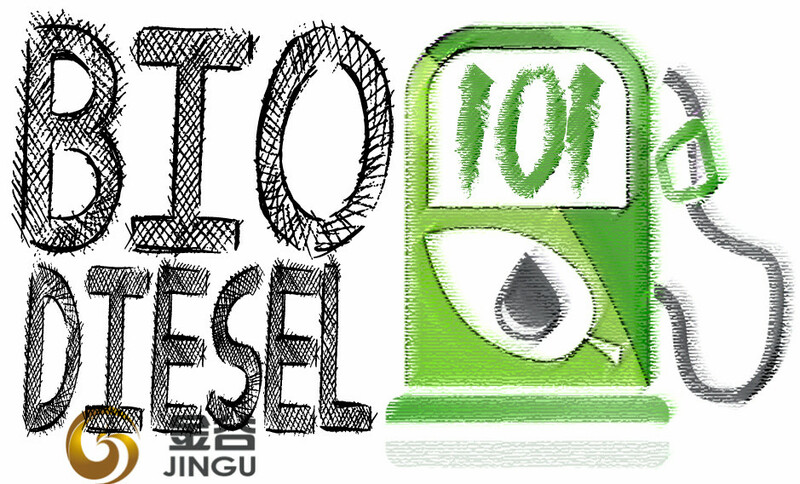 All the Biodiesel B 100 are quality guaranteed. 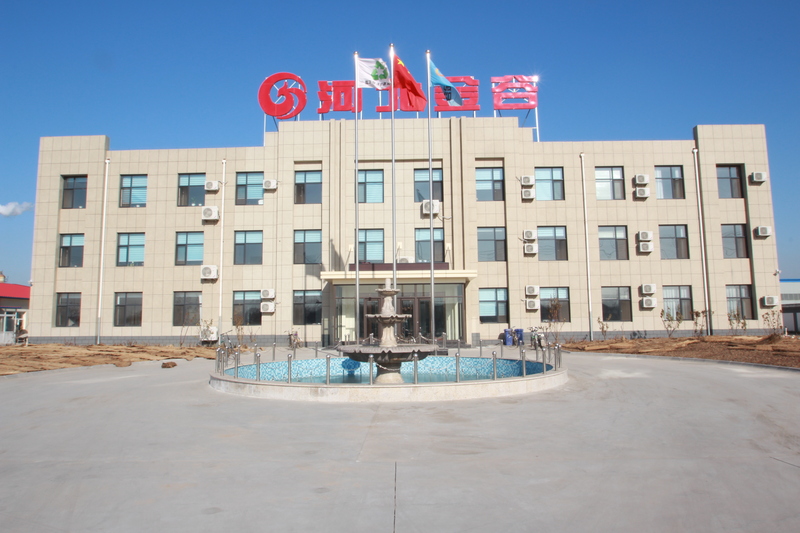 We are China Origin Factory of Biodiesel B 5. If you have any question, please feel free to contact us.